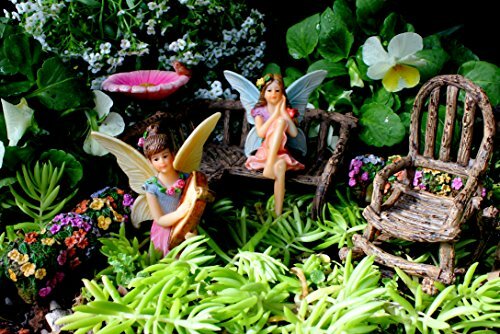 View cart “Beautiful Turquoise Asian-Style Zen Fairy Miniature Door with Removable Red Fairy Shoes” has been added to your cart. 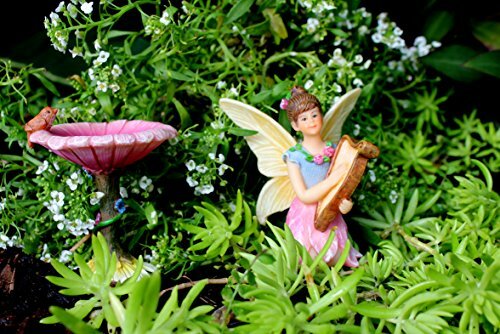 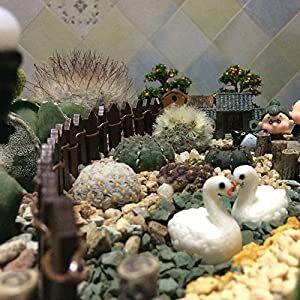 FAIRY GARDEN SET: The Fairy Garden accessories are made of long-lasting resin and are HAND PAINTED. 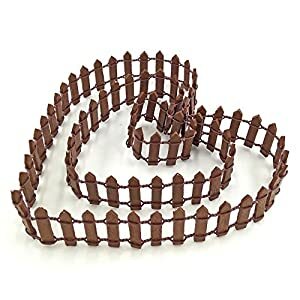 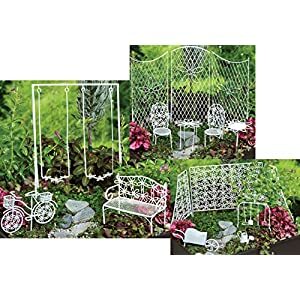 The outstanding detail makes each of the items very UNIQUE and a special UV resistant paint is used to ensure the colors last long. 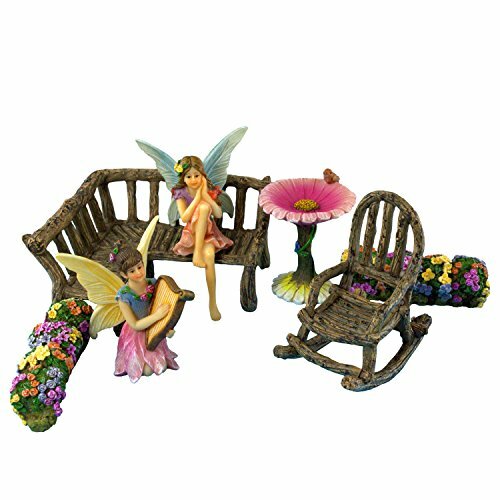 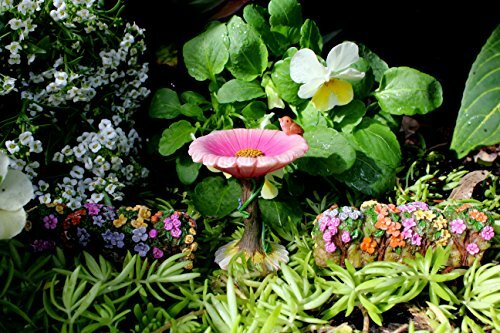 FAIRY GARDEN ACCESSORIES: The Bird Bath: 2“ high and the colorful Flower Boxes are 3” L x 1” H.
FAIRY GARDEN FURNITURE Approx. 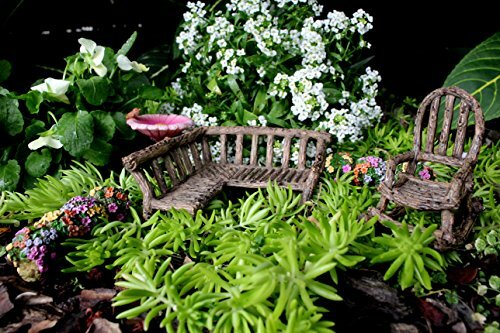 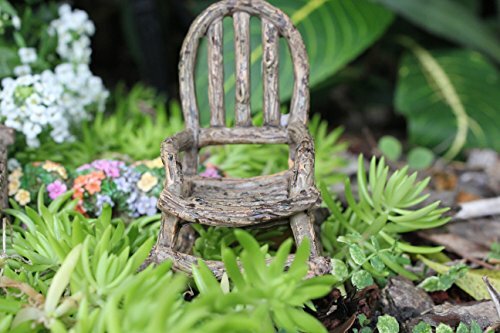 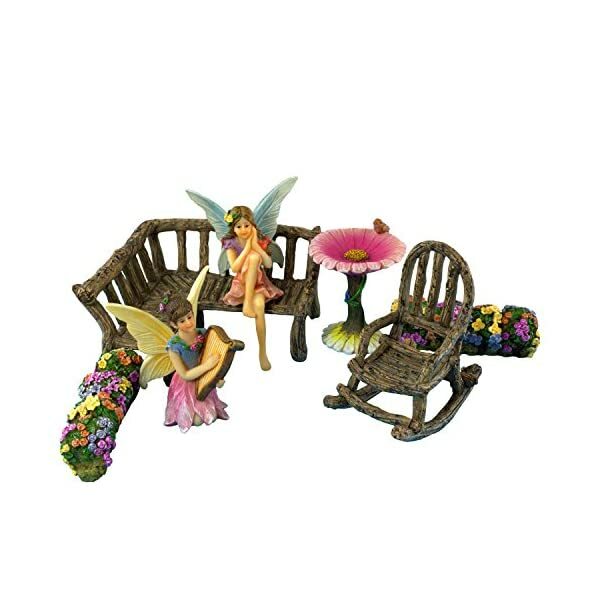 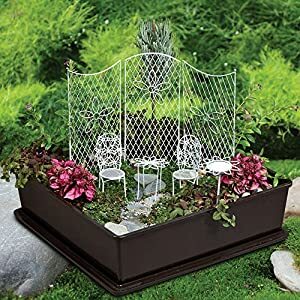 : The Corner Bench is 2” H x 3” L x 4” L and the Rocking Chair is 3″ H x 1.75” W.
FAIRY GARDEN GIFT: The Fairy Garden Kit is a perfect gift for someone special of any age. 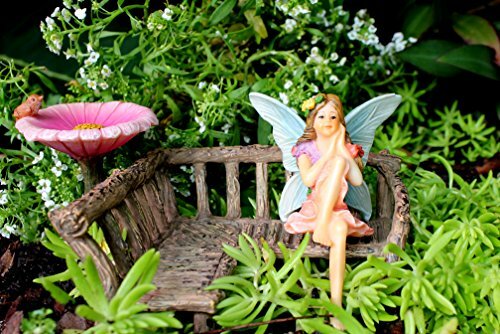 It is the ideal gift for Birthdays, Mother’s Day, Easter Holidays and Christmas and any special day in between.